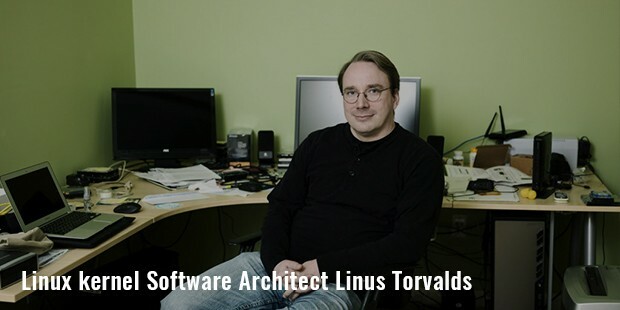 Linus Torvalds, one of the leading names in the information technology industryis known for his monumental contribution towards the creation of a new open source operating system called “Linux Kernel”. It is the one of the most popular kernel in the world today. Born in Helsinki, Finland, Linus was born to the journalist couple Nils and Anna Torvalds. 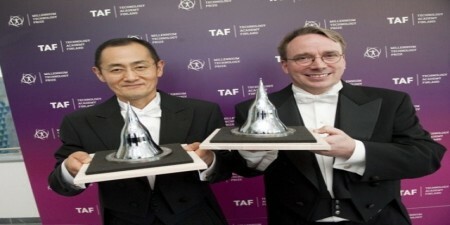 He is also well noted as the grandson of the popular statistician Leo Tornqvist and famous poet Ole Torvalds. His name was christened after the Nobel Prize winning American chemist, Linus Pauling. After graduating with a master’s in Computer Science from NODES research group, Linus also briefly joined the Finnish Army in the summer of 1989, taking the rank of second lieutenant ballistic calculation officer later on. Linus served as the principle force behind the development of the Linus Kernel in 1991, but the inspiration for this invention came from his exposure to the MINX which is a stripped down version the UNIX operating system from Andrew Tanenbaum’s book “Operating Systems: Design and Implementation”. Inspired by the clear structure and the underlying philosophy of the UNIX operating system, Linus went on work on the prototype for the Linux operating system for implementing the same toIntel 80386based IBM personal computer even before he received his MINX copy. 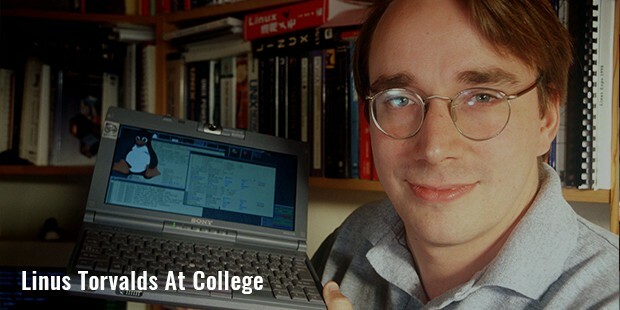 Torvalds earned most of his $150 Million through Linux Kernel, apart from earning an annual salary of $10 million with the position he held at Transmeta, Open Source Development Labs and Free Standard Group. 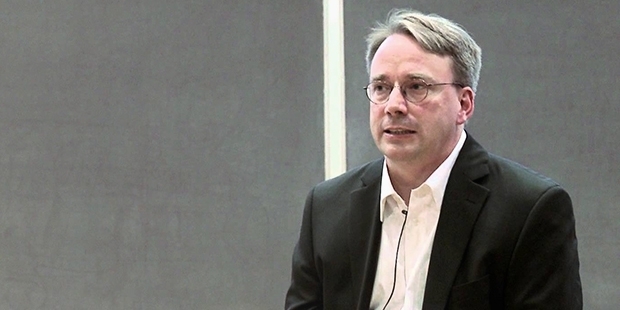 Free Standard Group was then merged and became the Linux Foundation, where he became the chief architect of the Linux Kernel and is now the project’s coordinator. 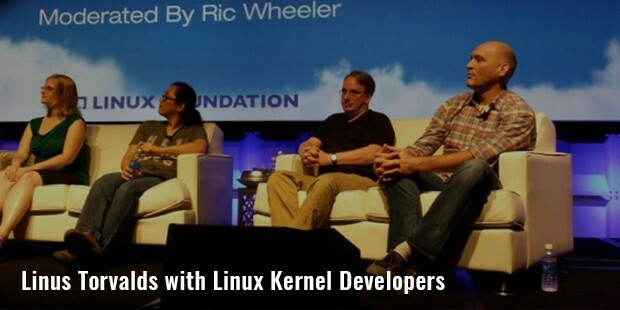 Over two percent of the Linux Kernel was written by Torvalds himself, the maximum a single person has contributed to a open operating system kernel till day. Hence, he holds the highest authority to decide the new codes that are incorporated into the standard Linux Kernel. He also owns the “Linux” trademark and monitors the use of it through the “ Linux Mark Institute”. Linus has not stopped his innovation at that. He wenton to create the Revision Control System,Git and also the diving log software called “Subsurface”.